As a Top Chicago Realtor with over $750 million in real estate transactions, Kathleen offers 20 years of experience in residential sales, specializing in the representation of buyers, sellers, investors, and developers. After owning her own boutique Real Estate business for 13 years, Krist Krueger Realty in Lakeview, she now loves being part of the wonderful team at Dream Town, located in Lincoln Square. As a broker, practicing contract law and litigation for over 5 years, Kathleen offers meticulous attention to detail and invaluable insight into the complex legalities of the residential Real Estate process. She utilizes her thorough due-diligence and strategic approach to expertly navigate the process and achieve superior results. Kathleen’s’ clients enjoy the added benefit of her extensive commercial real estate background, having worked over 6 years in Corporate Tenant Representation. Her residential knowledge encompasses all of Chicago neighborhoods that make up the north side to the south side of the city. 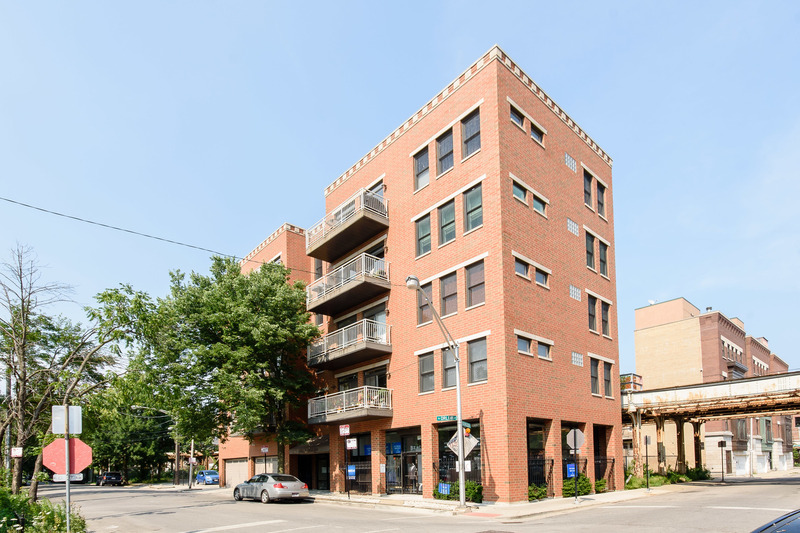 Lincoln Park, Lakeview, Irving Park, Gold Coast, and the River North have been fantastic areas for Kathleen in recent years. As creative as she is analytical, Kathleen is also very hands-on when it comes to the aesthetic qualities of a property. She goes above and beyond when working with a client to make the right staging modifications. She has talent for visualizing color, semi-staging, and maximizing space to enhance a property’s attributes. She knows what it takes to make the home come alive, and prepares the residence in a way that it photographs beautifully and sells quickly. Kathleen was filmed for M-TV’s top agent in Chicago in 2011. Kathleen grew up in Munster, Indiana and received her Law degree from Loyola University, Chicago and her undergraduate degree from Purdue University. Currently, she lives in Irving Park and has two wonderful sons. She loves painting, drawing, playing volleyball, Working Out, and also volunteering her time. She presently volunteers at DePaul Prep School.